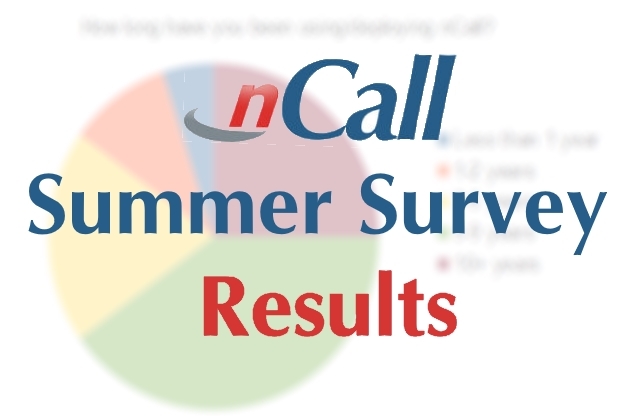 90% of respondents were Business Owners or Senior Managers with the majority (65%) having used nCall for over 5 years. Exactly half of respondents have used a form of TAS software previously, with the other 50% deploying nCall as their first software solution. 90% of users claimed nCall is very user-friendly, with 20% going further to say it is extremely user-friendly. 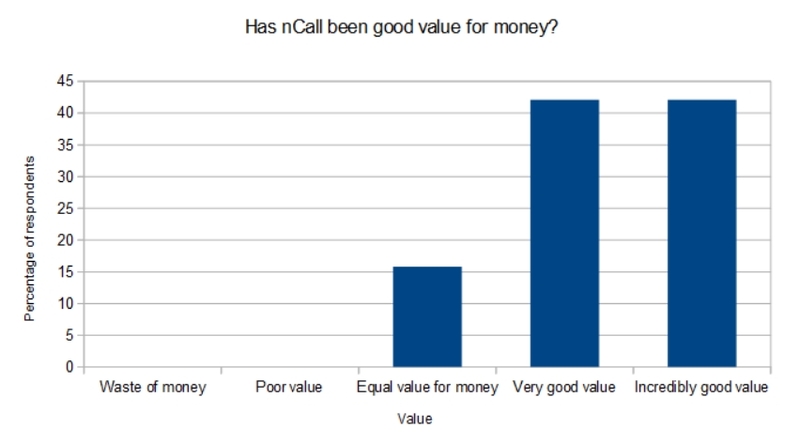 100% of customers believe nCall has delivered value for money, with 42% claiming it is incredibly good value. 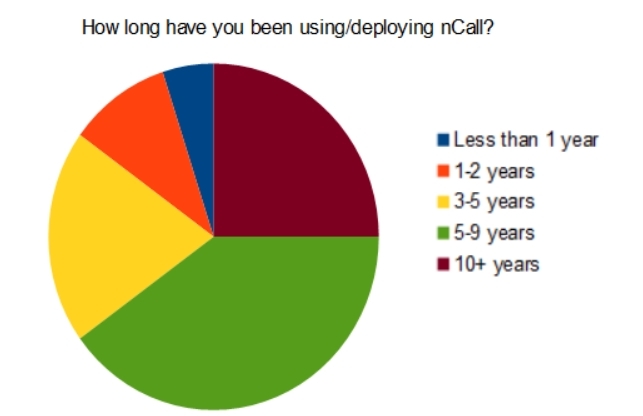 95% of respondents would strongly recommend nCall, with a whopping 55% saying they would recommend without hesitation. 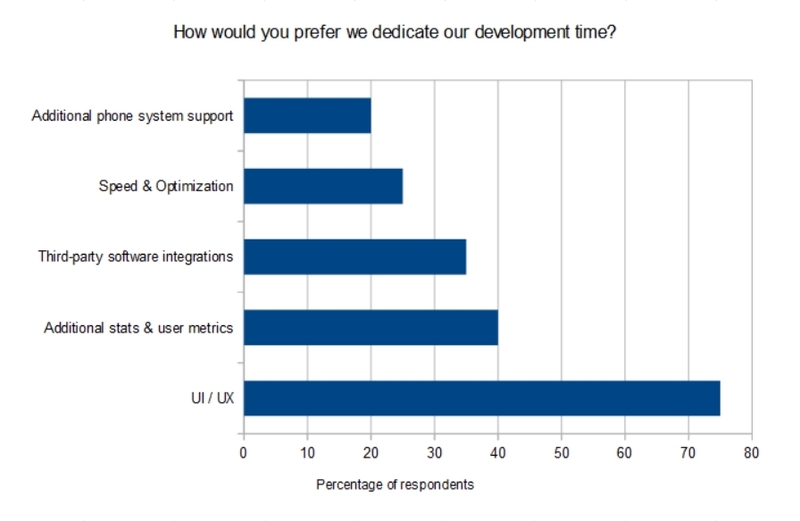 75% of nCall users would prefer we dedicated our development time to the UI/UX of nCall. 40% would welcome additional stats and user metrics. 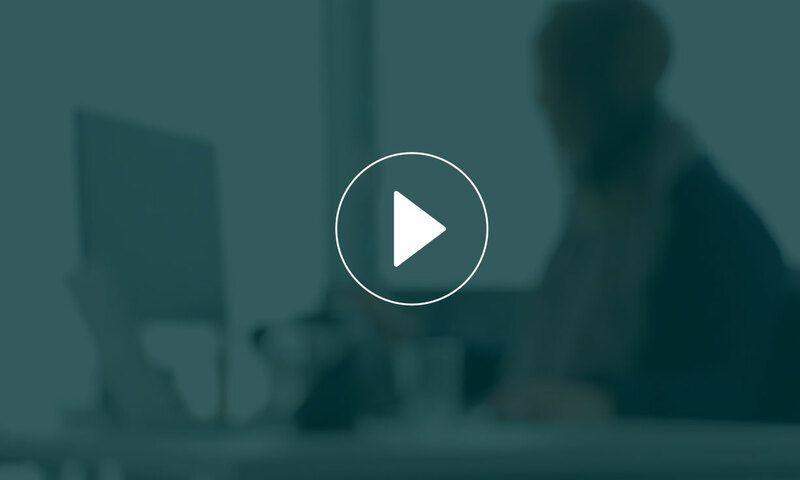 60% of Owners and Senior Managers deploying nCall expect to hire additional receptionists or operators within the next 12 months. 30% were unsure. 95% of respondents would prefer the nCall Blog provided predominantly hints and tips for using the software. We’ve also noted all additional comments provided, and will continue working to deliver the quality service you’ve come to expect from nSolve. Thank you for your time!